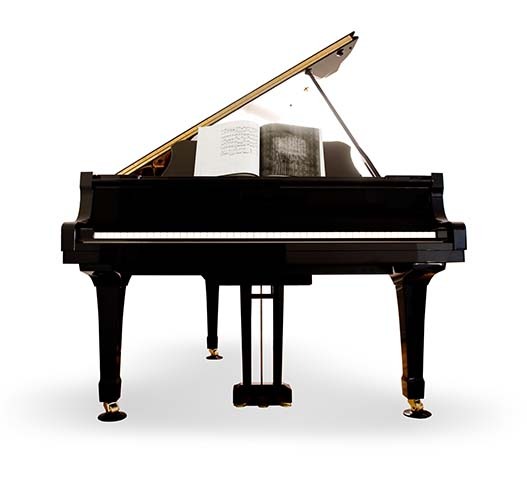 Piano Manufacturers recommend tuning your piano two to four times a year. Twice a year is the optimal minimum for keeping your piano in excellent tune all year long. What Causes My Piano To Go Out Of Tune? The short answer is, yes. Here’s the long answer: The piano, being made of wood draws in moisture or releases moisture based on the ambient relative humidity of the atmosphere. Let’s take the soundboard for example. When it gets too saturated, and swells too much the wood cells start to be crushed as they are forced to remain in the confined area. Then when the soundboard dries out in the winter, very tiny cracks start to form as it shrinks. Of course if it gets too dry, wood naturally cracks without the fibers being crushed. As you can see, extreme humidity causes harmful results on either end of the spectrum. Is there a way to minimize the effects of humidity on the piano? Yes. There are a number of ways to decrease your humidity problems. Try to keep your piano as far away from your heat source as possible. Keep a piano out of humid or wet basements. The same goes for a dehumidifier which is mostly used in the summer or in basements. Regulation is making all the parts in the piano work at their optimum capacity. In other words making a piano as easy to play and uniform in feel as possible. There are a number of adjustments involved (one method includes 37 steps!) including key height, hammer distance from the string, and the exact timing of the dampers lifting off the strings. You could compare this to a car tune-up…making sure all the parts work like they should for optimum performance.